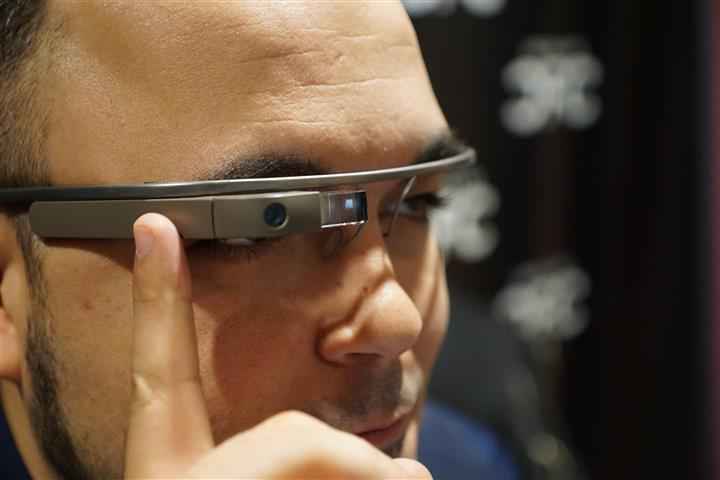 This year, the 2014 TAVES Consumer Electronics Show took place between Oct. 31 and Nov.2, 2014, marking the 4th edition of the event. 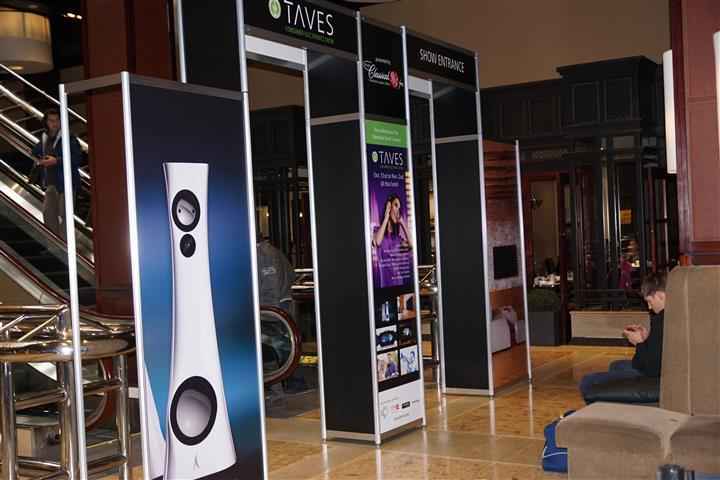 This fall, TAVES grew substantially in just about every regard, having more product categories, exhibitors, attendees and media than ever. In addition, the show moved to a brand new venue; out with the King Eddy and in with the Sheraton Centre Hotel Toronto, which offered more space for a growing show. 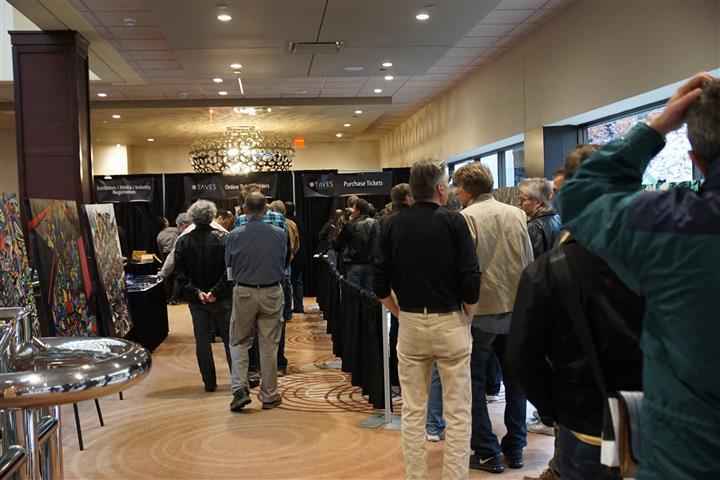 Last, but definitely not least was the dramatic increase in diversity of exhibitors/products at TAVES 2014 to a level that now qualifies TAVES as a “consumer electronics show”. 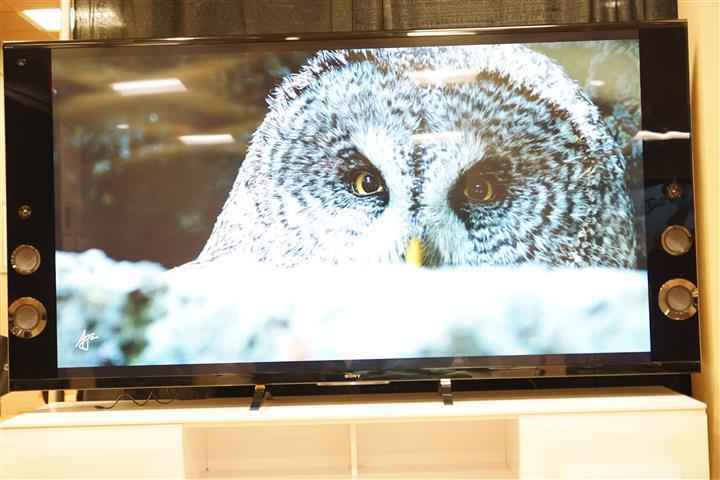 In fact, Pat Foran of CTV and Canadian technology expert, Marc Saltzman referred to TAVES in their coverage as “CES North”, a complement indeed! Walking the show, it was obvious that there were more show patrons than ever before but along with that there was also more diversity in the crowds – definitely more youth and definitely more women. With today’s challenged audio/video industry a key to survival is building consumer attention and both youth and women provide the greatest potential sources for expansion. 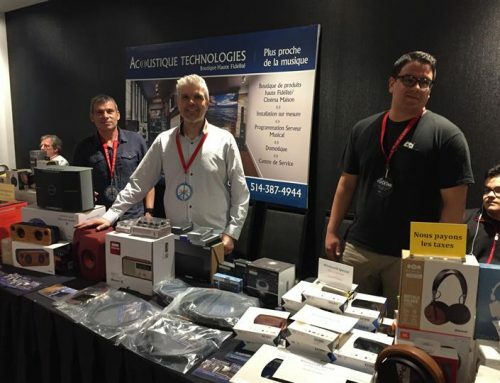 TAVES clearly has acknowledged this in its diversification of content – including art and photography, technological innovations / inventions and also computer technologies and gaming systems, a strategy that I’m sure will serve to keep this show alive for years to come. The Sheraton Centre Hotel Toronto provided a greater number of larger rooms than the show has seen before, it also sits in a more convenient location, now easily accessible through the downtown Toronto PATH, the largest underground retail complex in North America. Being situated just across from Nathan Philips Square, Toronto City Hall and a hop skip and a jump from the Eaton Centre also added to attraction of this new show venue. Though overall I would say the move to the Sheraton Centre Hotel Toronto venue was a great decision – I personally did miss some of the charm of the old King Eddy Hotel. The King Eddy is visually a prettier hotel, less commercial and more traditional. No more to be found was the charming décor, such as the royal blue front awning and the traditional heavy wooden bannisters and adornments that I’ve come to know and love in the King Eddy. No doubt, the Sheraton offers its own charm, with a massive lobby, grand escalators and glass enclosed waterfall but call me sentimental, I did miss the familiar King Eddy. The Sheraton, being new to me, did pose some navigation challenges – it is a bit of a labyrinth; however, by design, there were smiling and helpful TAVES staff at every turn to point me and other patrons to all the exhibitor spaces. A few weeks prior to the show, I asked Sony to loan me its α77 MkII DSLR camera ($1,199) together with the SAL1650 16-50mm F2.8 lens ($799). This would give me enough time to learn to use the camera and then take TAVES coverage pictures with it – therefore all the pictures you’ll find in this article have been shot with this camera / lens combo. 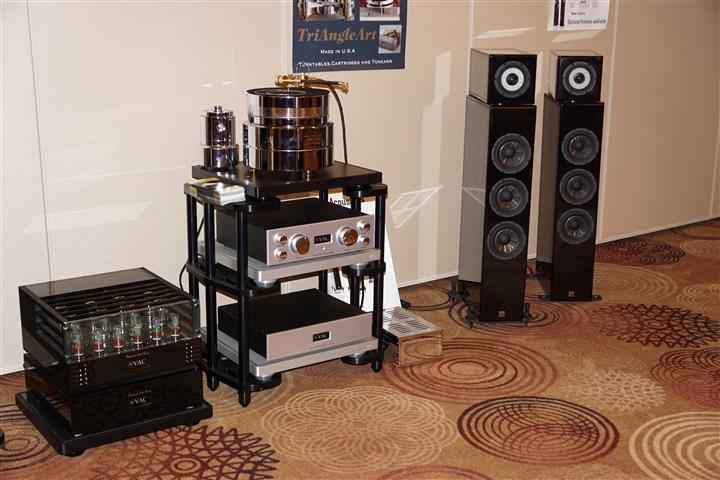 Now, let me share with you some of what there was to be found at TAVES 2014. Entering the ground floor Main Lobby of the hotel, I was greeted by three vehicles on display; placed there as part of the TAVES exhibits. 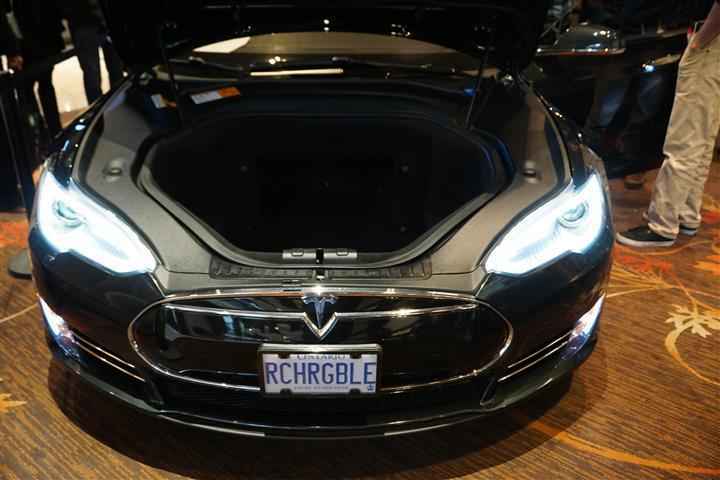 Two of the vehicles were Tesla Motors models, electric powered wonders that demonstrate engineering, innovation and the way of the future – tying into the overall consumer electronics theme of TAVES. 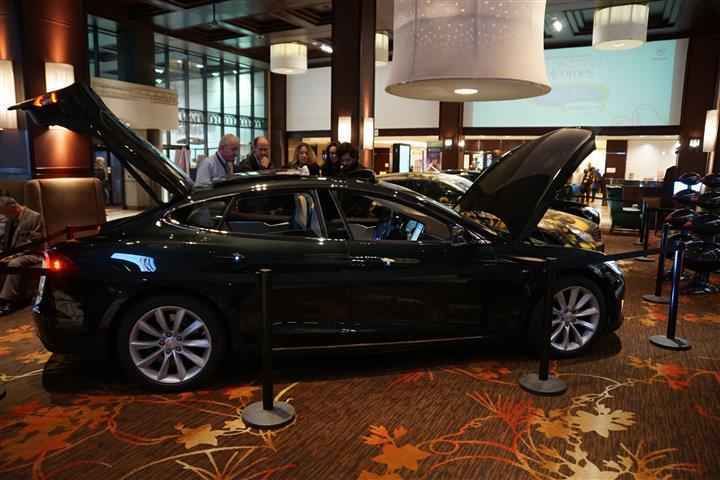 One of the Tesla Motors models – a Model S, was being actively shown off by its owner. The Model S is a $79,000 electric car that has 380hp on tap, does 0-100 km/hr in 5.6 seconds, has a top speed of 205 km/hr and a range of 460km – a real draw to any automobile, luxury or technology enthusiast. 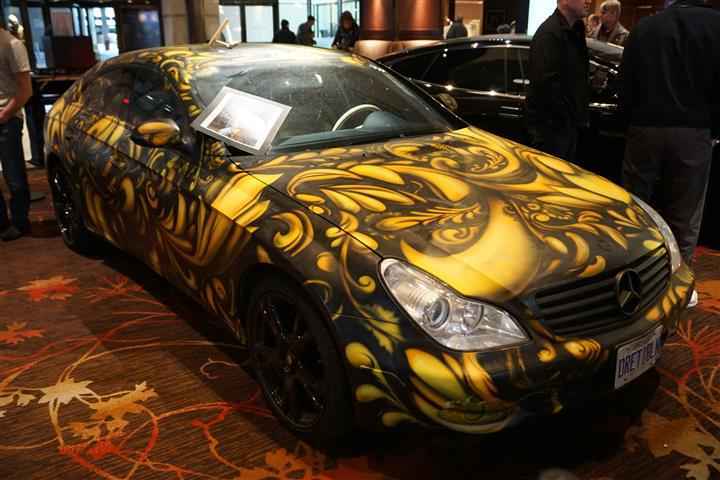 In addition to the Tesla vehicles was a very outspoken graffiti art Mercedes Benz, hand painted by Magic Finnga Wong, an artist to be found at TAVES demonstrating his live body art painting prowess in one of the rooms at the show – more on that later. 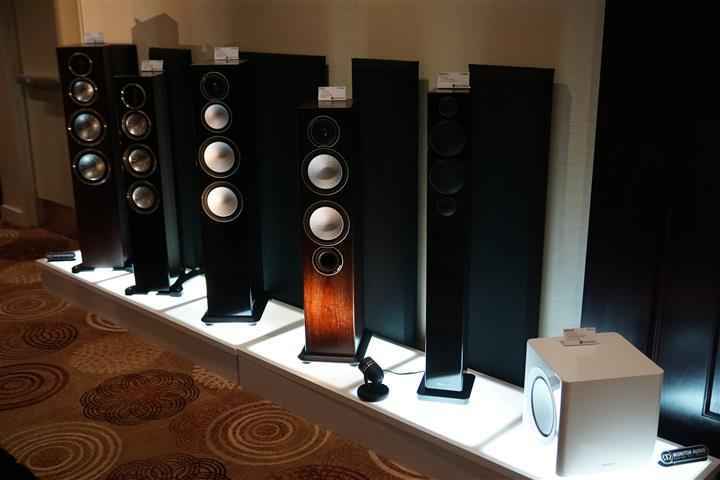 Turning my head, I was greeted by the TAVES arches – inviting me to ascend to the show – how could I resist. At the top of the escalators, I found a surprisingly long cue. This was first thing in the morning on Friday, Oct. 31st. A line-up on the opening morning of the show, a weekday and all, is nothing but a good sign. Obviously there was much excitement about the show. My first stop on the main show floor was Yamaha Canada. 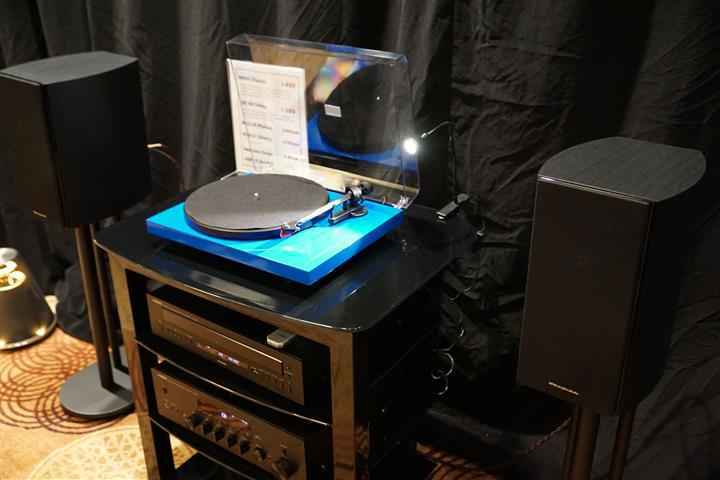 Within the room was a bonanza of affordable products that I’d call hi-fi crossover, in that their pricing and performance serves to bridge the gap between the cheap commonplace lo-fi mass audio products and the hi-fi/hi-end products that typically abound at audio shows. 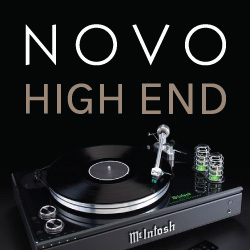 Such hi-fi crossover products are perfect for those just coming to know better sound and are hesitant to spend a lot. 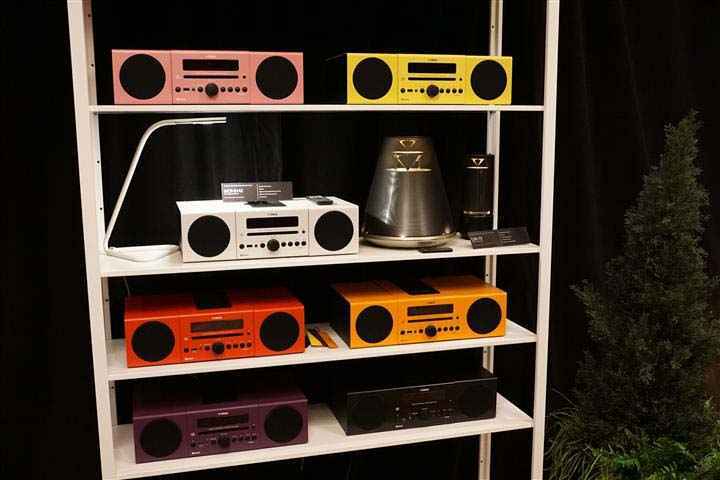 On a rack to one side was a colourful array composed of Yamaha’s MCR-B142, a mini-component system with clock that comes in ten different colours, with Bluetooth streaming and App control features. 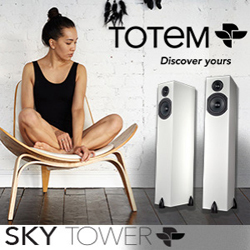 The conical and cylindrical shaped objects are actually dimmable rechargeable Bluetooth and App controlled portable audio systems – the cylinder being the LSX-70 ($499) and the conical being the LSX-170 ($599). 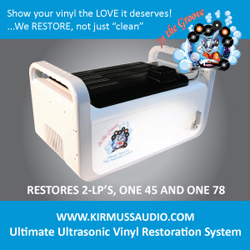 Here is a close-up which shows how décor friendly the LSX-170 $599 actually is. 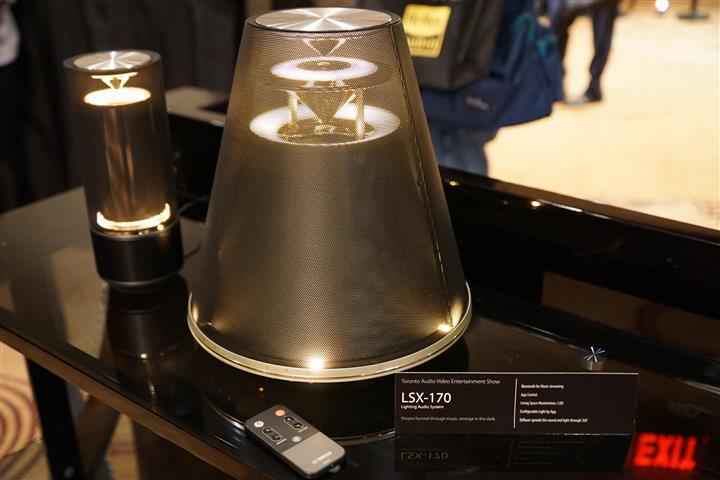 Yamaha also had a very interesting Bluetooth / wireless loudspeaker product – their LSX-700 ($799/each) on display. Along with being a three-driver (2 x 7cm + 1 x 6cm) loudspeaker, it is also provides dimmable lighting via 6 rear facing LED lights, along with top lighting. 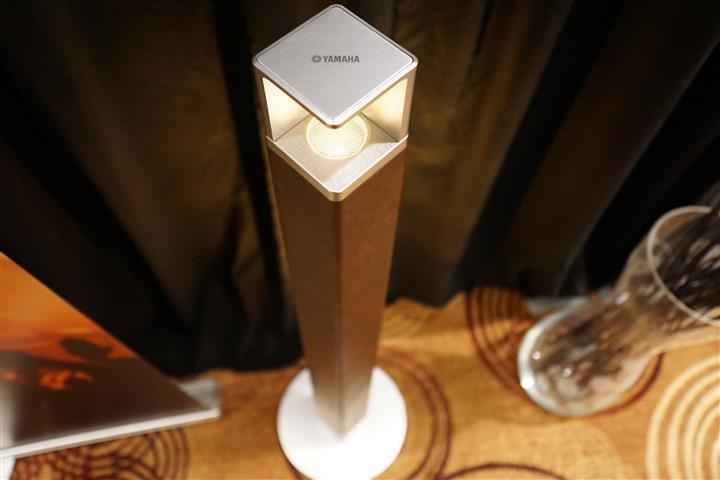 The speaker is slim, tall and appointed with simulated leather on its sides. 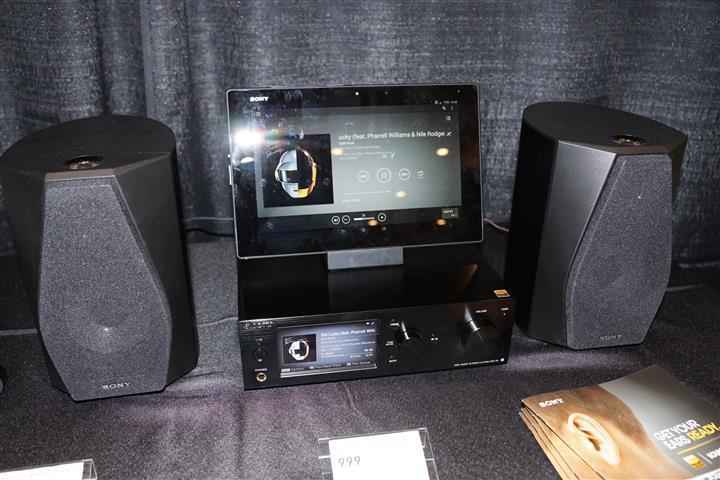 In addition, Yamaha with the assistance of Bay Bloor Radio assembled a couple different two-channel stereo systems, which combined Yamaha with other branded products. 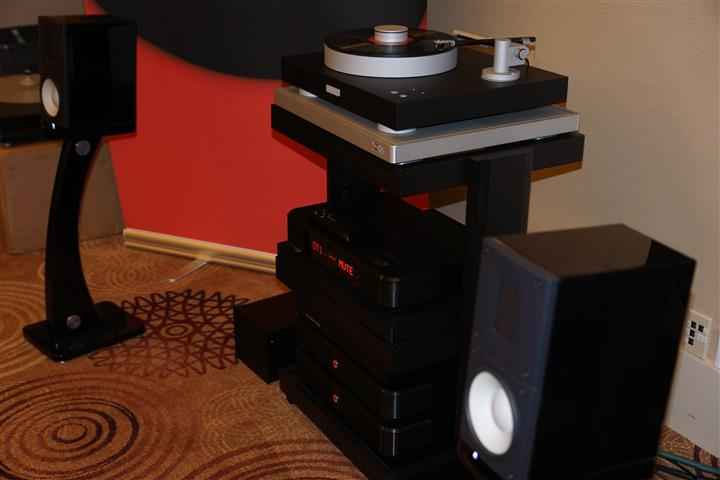 System 1 consisted of a Yamaha AS801 integrated amplifier with hi-res USB DAC ($999), Yamaha CDS 300 CD player ($299), Pro-Ject Expression turntable ($1,099) and GoldenEar Triton 1 loudspeakers ($5,000/pair). 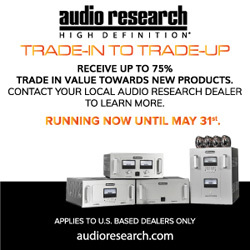 System 2 included a Yamaha RN500 network receiver with DAC ($499), Yamaha CDC 600 6-disc CD player with iPod/USB connectivity ($399), WharfedaleWD10.2/BK loudspeakers ($499/pair), and a Pro-Ject Debut Carbon Turntable ($479). The Canadian Film Centre (CFC) is an organization that mentors content creators and entrepreneurs in entertainment and digital media. 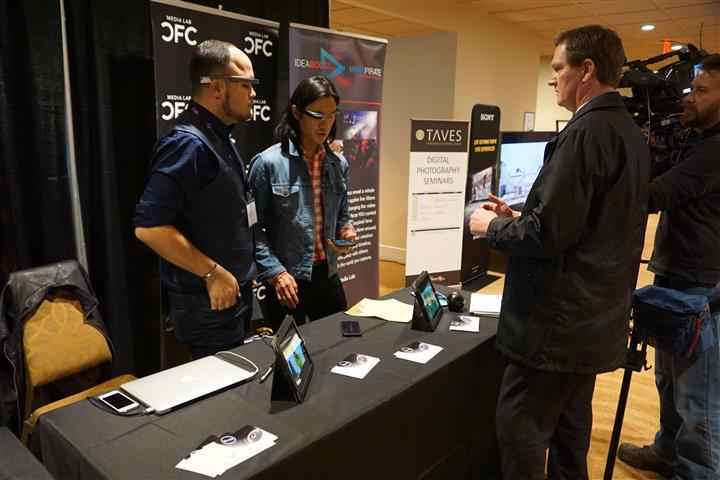 CFC helps promote the development of new ideas for film, television, digital media, music and acting using a number of programs, including ideaBOOST, which served to provide a production lab to develop the Shard app for use with Google Glass. Essentially, Shard is a real-time “Instagram-like” app that allows the user to capture their live experiences real-time but also colour those experiences with a number of integrated and funky filters. 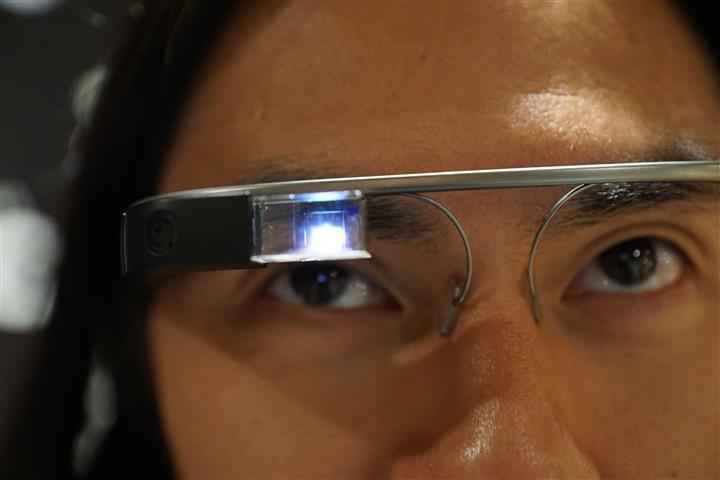 I tried the Google Glass with the Shard app and could just imagine how addictive this could be. 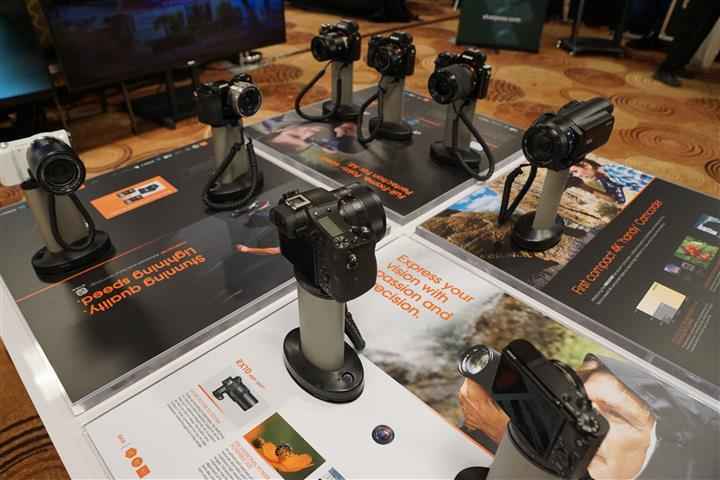 In addition, CFC was showing off an amazing new camera product, simply named “bubl”. 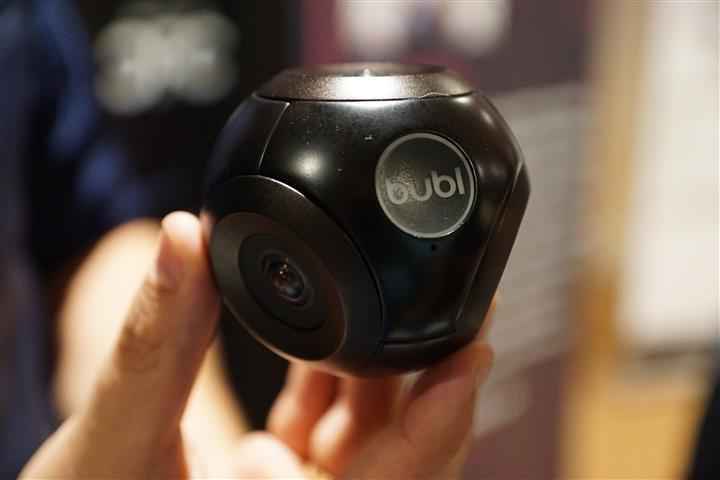 The bubl is a true 360O camera and received funding via a Kickstarter campaign. I saw some video shot with the camera and it was absolutely spectacular. With the software, as a video is playing it is possible to touch the screen and move your point of focus anywhere within a 360O pan, seeing virtually everything around even a moving space. The bubl is set to begin pre-orders this November at a price of $579 and will have a MSRP of $699 when it begins shipping. 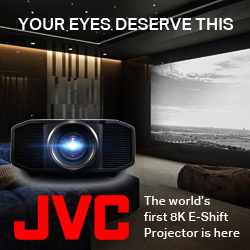 For more details, visit: www.bublcam.com. I wasn’t the only one interested in the technologies that CFC was showing, I caught CTV Toronto News reporter Pat Foran visiting the CFC table as well. 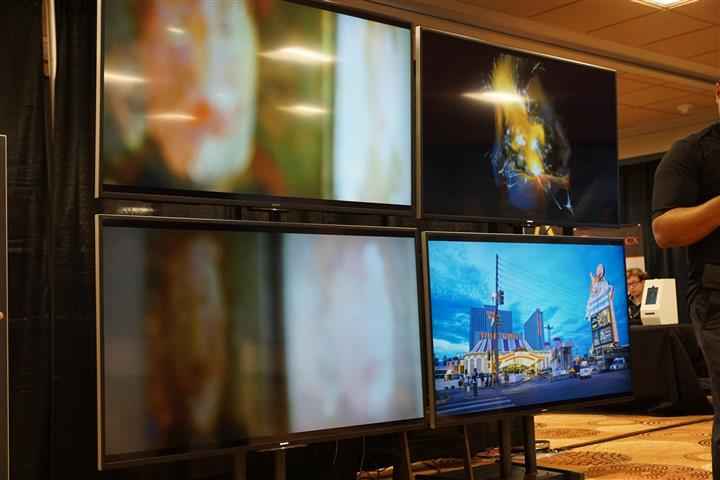 I made a stop at the display that Sony had in the Digital Photography & New Technology section, where a backdrop of multiple HDTV screens were playing footage of images shot with Sony cameras. I was amazed at the photography and image quality. On static display were a number of Sony cameras including their latest full-frame mirrorless cameras: the brand new α7s 12.2 mega-pixel (MP) with state-off-the-art video ($2,499); the α7 24.3 MP ($1,699) and the α7R 36.4 MP ($2,299). As well, a couple APS-C mirrorless cameras were also on display – the α6000 24.3MP ($799) and the α5100 24.3MP ($729). 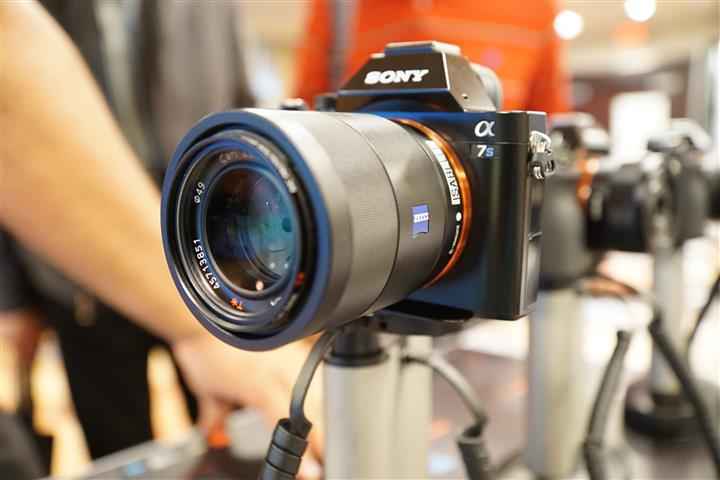 Finally, there was also the 1.0″ sensor RX10 ($1,099) camera and the RX100 ($899), along with the FDRAx100 4K Handycam. All these cameras and the magnificent images on the screens just served to inspire me to continue shooting with the wonderful α77 MkII DSLR body ($1,199) and SAL1650 16-50mm F2.8 lens ($799) that Sony had loaned to me to shoot TAVES. 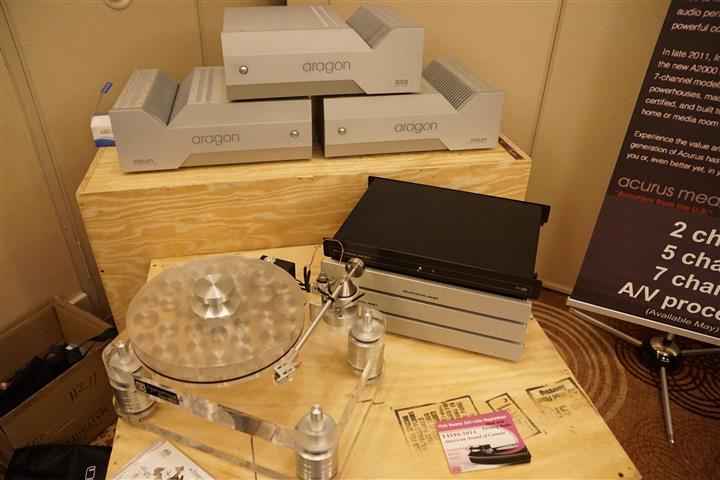 I found Evolution displaying a number of products they distribute, within the Digital Photo / Technology section of TAVES. 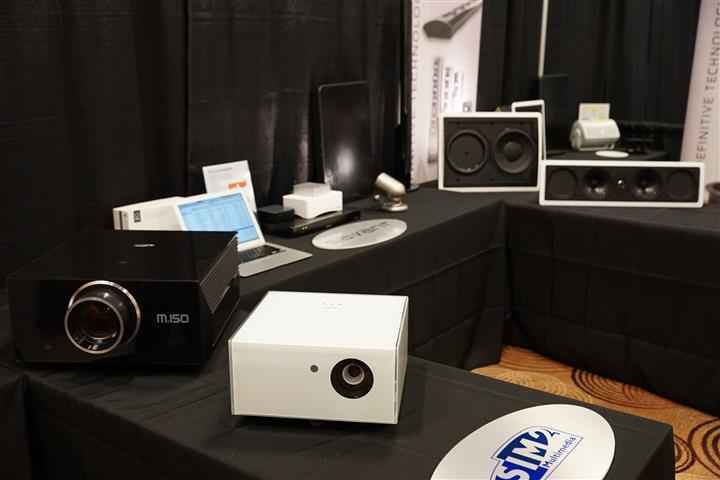 Evolution distributes a number of brands including: Definitive Technology, SIM2, Savant and Stealth Acoustics among others. On static display were the SIM2 M.150 LED fluid cooled .95 DLP projector ($32,000) and the Canadian first showing of the SIM2 Nero3 ($16,995) 2,000 lumens projector, which I was told is now the world’s brightest projector. Also on display was the Savant Smart Audio distributed technology and control app for iOS that provides a single app home interface. 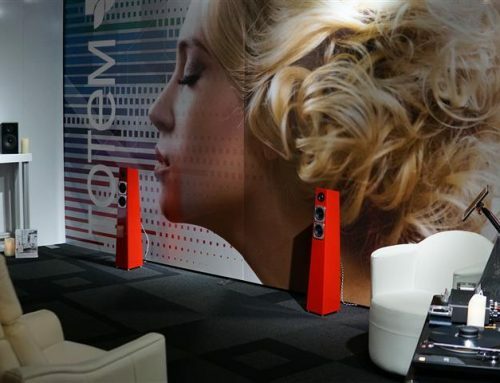 From Definitive Technology, Evolution was showing the D1 Series In-Wall/In-Ceiling loudspeakers, including the: SUB 1010 ($899), UiWRLs3 ($799) and UIWRCS2 in-ceiling LCR ($899); the XTR Series On-Wall/On-Shelf XTR60 ($899) and the SuperCube Series powered subwoofers. 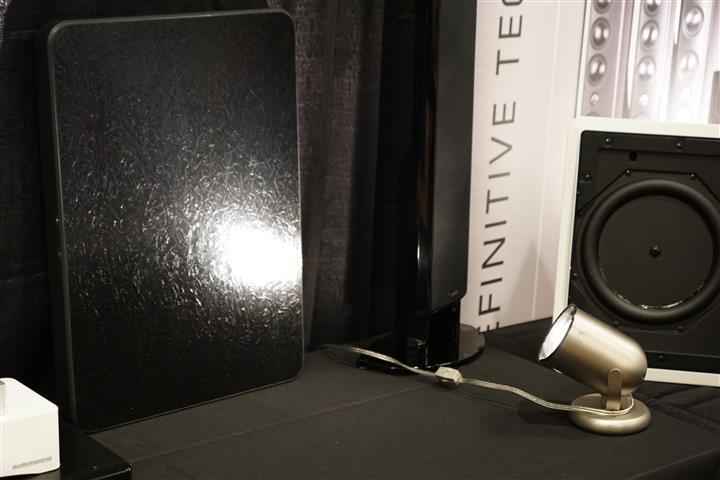 However, the product I found the most innovative, at the Evolution booth, was the Stingray 8 from Stealth Acoustics. The Stingray 8 is an environmental outdoor speaker, which is hermetically sealed, making it so impervious to the elements that it can supposedly operate underwater. Within the StingRay 8 is an internal 8” cone woofer and a 30mm neodymium tweeter that radiate via the speaker’s unique Fidelity Glass flat-front radiating panel. 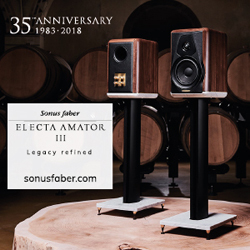 With a frequency response of 45Hz to 18kHz, I found it to sound surprisingly good and much beyond my expectations, given its non-traditional form. 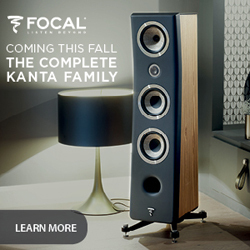 Talk about a mount anywhere type of speaker. The Stingray 8 has a MSRP of $1,000/pair. The next room that I came by was that of Merdian Audio. 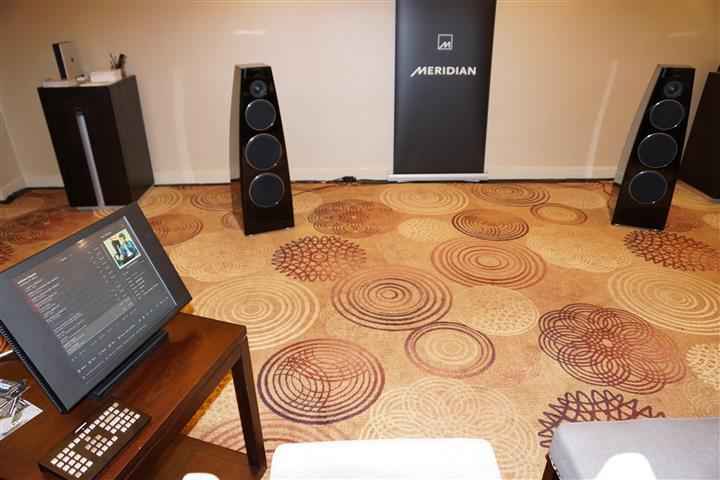 The setup within was fronted by Meridian’s DSP7200SE active loudspeakers ($46,000 U.S./pair) that each utilize four independently powered (150 watts each) drivers (2 woofers, 1 mid-range, 1 tweeter), while integrating a preamp, DAC and also DSP. 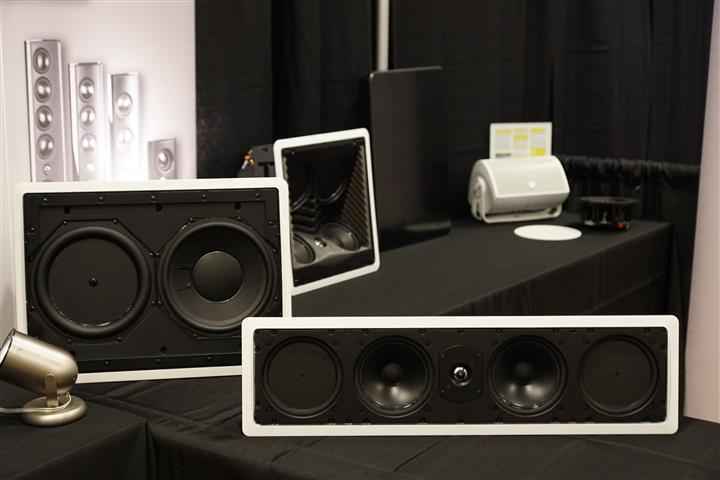 The 7200SE loudspeakers were being fed digital audio through a Sooloos Control 15 ($7,500 U.S.). 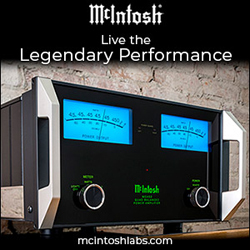 Playing the Phil Collins track “In The Air Tonight” the system sounded rather effortless, smooth and musical – the best demonstration of Meridian products that I’ve heard to date. 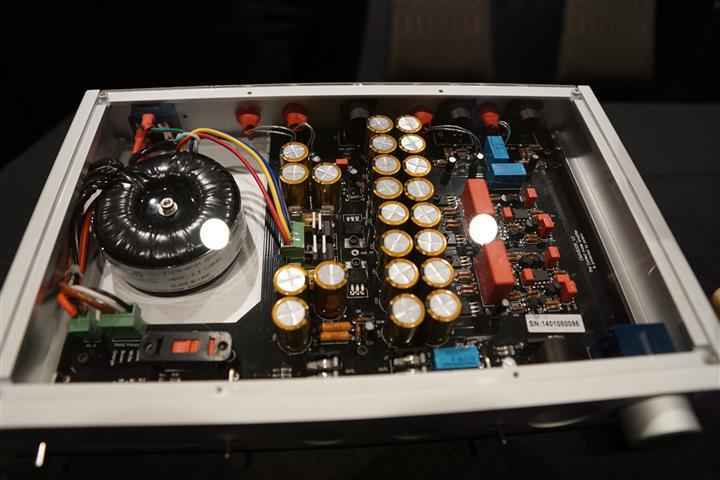 On static display was Meridian’s Reference Audio Core 818 controller ($16,000 U.S.) that incorporates Extended Bass Alignment (EBA) as well as DSP and filters. Just down the hallway from Meridian Audio I found the room of Magic Finnga Wong, the artist who painted the graffiti art on the Mercedes Benz in the hotel lobby. Here I found Magic putting his hand or rather his air brush to a much different type of canvas. I managed to catch him in the midst of creation with one model and with a completed work on another. Magic Finnga Wong also had a couple of his mural painting works on display. 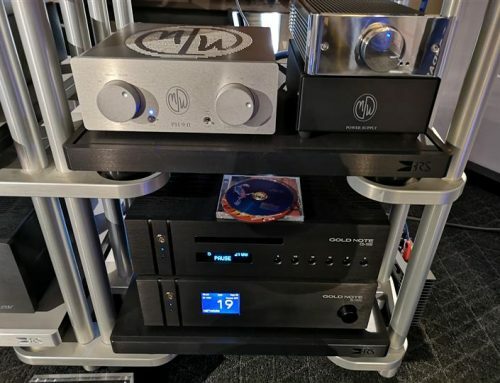 Kevro, the distributor for Monitor Audio and Cyrus had put together a system combining products from these two U.K. based companies. 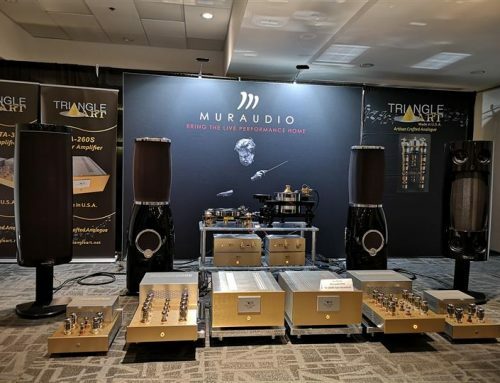 This isn’t the first time Kevro has put together these two brands but it is the first time that I’d hear the Monitor Audio PL300 loudspeakers ($11,500/pair) in play and boy was I happy to listen to a few tracks on this system. 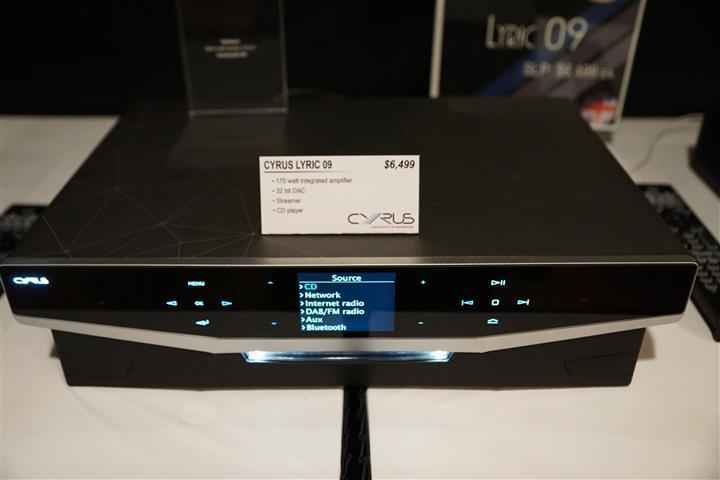 The Cyrus Stream XP2QX ($3,699) with separate Cyrus PSXR Power Supply ($1,099) and Cyrus Stereo 200 amplifier ($3,499) – a Class D hybrid with analog linear power supply and 200 wpc, had amazing synergy with the Monitor Audio speakers. 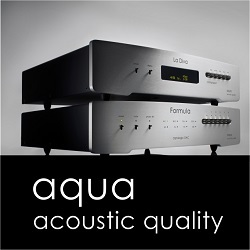 The sound was balanced with natural warmth and detail, with an impressive soundstage. 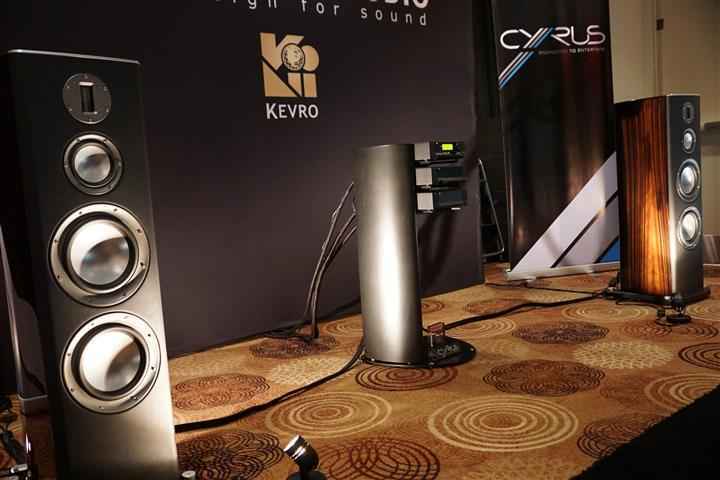 Cables were all by Clarus Cable, which Kevro also distributes, including Crimson bi-wire 8ft speaker cables ($5,000/pr), 6ft high-current power cables ($1,650 each) and 1m interconnects ($1,100/set). With a full Cyrus Audio stack, the Cyrus Hark Stand is the perfect complement ($1,100). 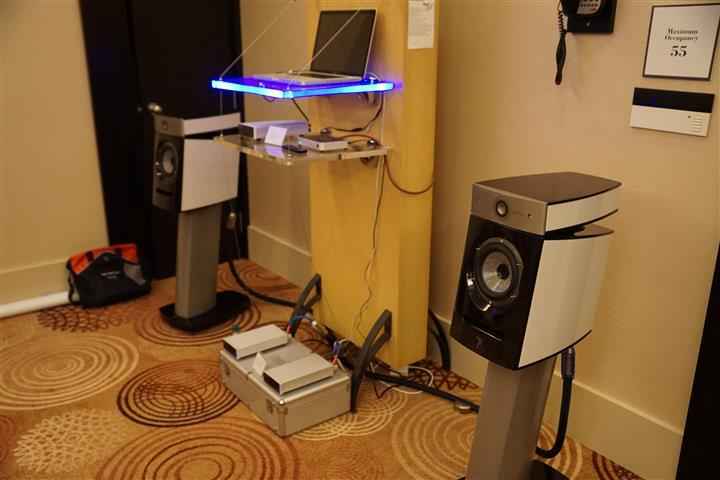 Along with the featured system, there were a number of other Monitor Audio loudspeakers on static display, along with a line-up of Cyrus Audio components. 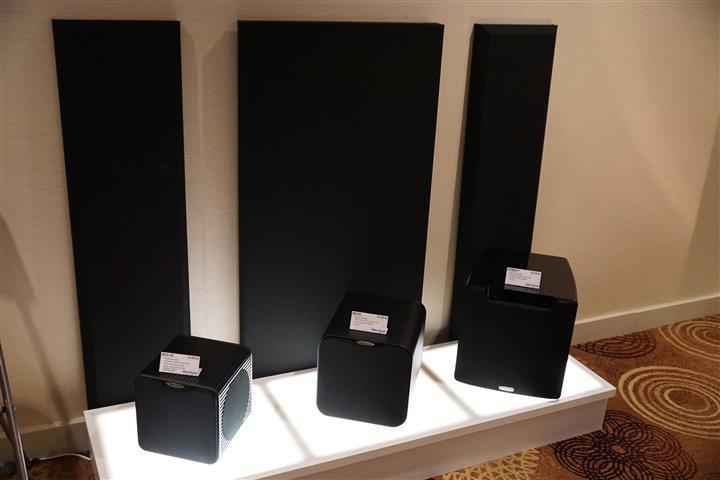 Kevro also distributes Velodyne subwoofers and had three models: the Mini Vee ($1,349), the Micro Vee ($1,699) and the Optimum 10 ($2,249) on static display. 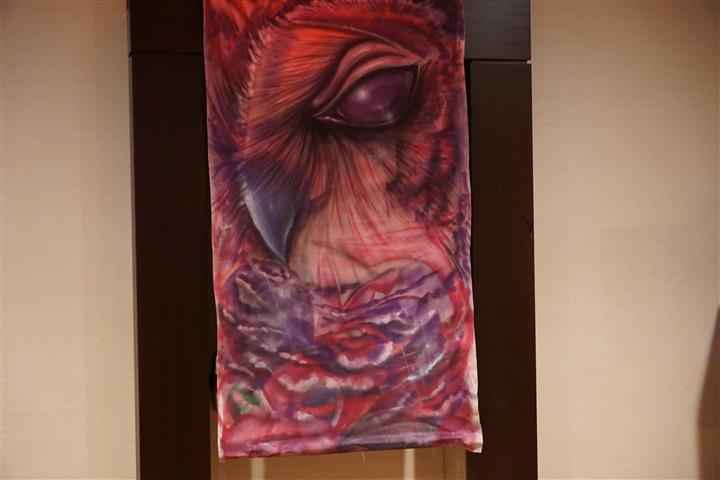 If the sound emanating from the Kevro room was not enough to get show-goers inside, the music inspired art just outside Kevro’s room certainly was. 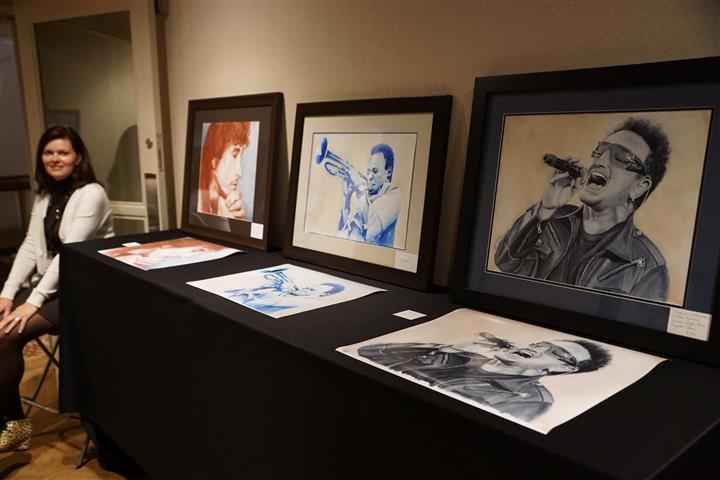 It seems Sheldon Ginn, Kevro’s Director of Sales & Marketing has a very talented wife – Gayle Ginn who sat in the hallway introducing her own watercolour paintings. Her creations – well, a picture says a thousand words. 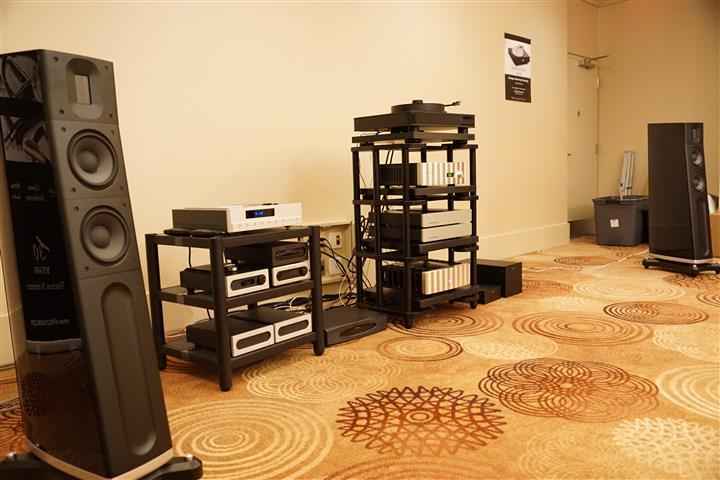 Angie Lisi, owner of the distributor Audiopathways and dealer/retailers Amercian Sound of Canada and Angie’s Audio Corner put together a room on the main floor that included a bonanza of products. 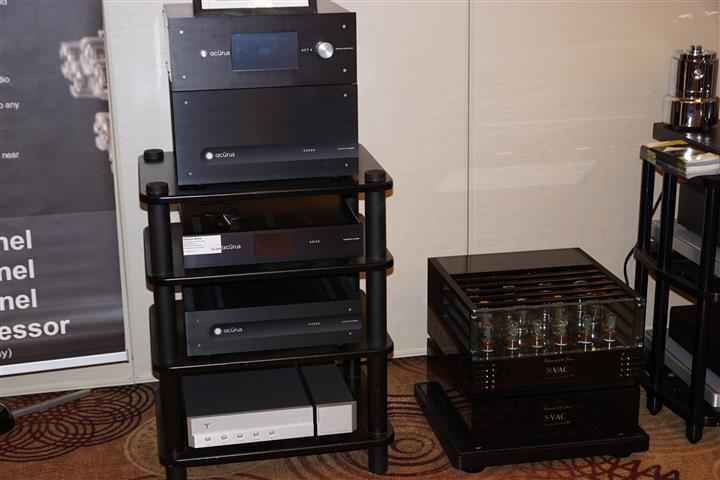 The main featured system was comprised of Raidho D2 loudspeakers ($49,000/pair), Jeff Rowland Continuum S2 Integrated ($9,500) as a preamp into a Jeff Rowland 625 Stereo Amplifier ($16,000) with an Audia Flight CD1 ($8,500), Transparent Audio line conditioner ($4,000), a full Crystal Cable loom ($12,000) and not to forget a full HRS frame & base rack ($22,000). 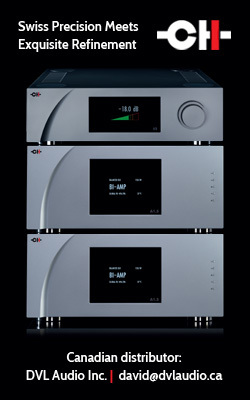 This system sounded absolutely spectacular, with incredible dynamics, lovely imaging with a visceral and lifelike character. 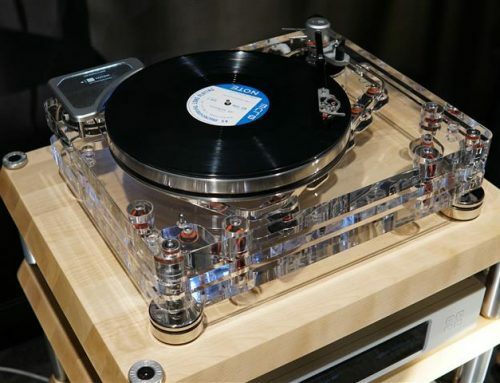 Though I didn’t get to hear the analog source, it was comprised of a Sutherland Phonoblock ($12,000) with Dr. Feikert Analogue Firebird turntable with System Audio Cartridge ($22,000). 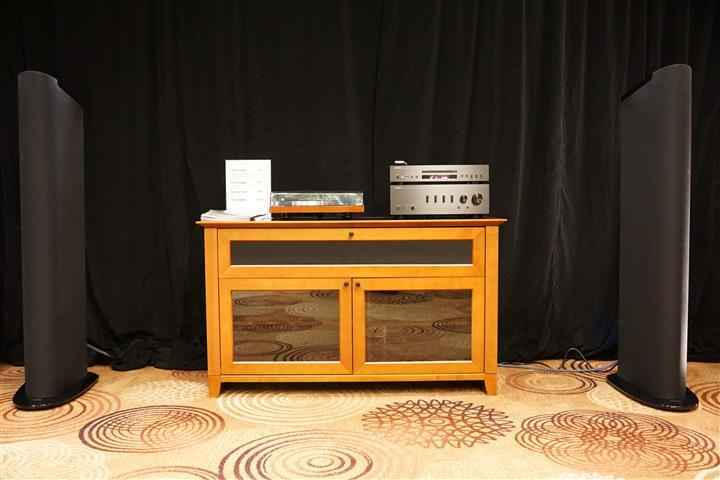 A second featured system in this room was one fronted by Questyle Audio components, including the T2 Wireless Transmitter ($999) and R200 Mono Wireless Amplifiers ($999/each) with 200 wpc on tap. 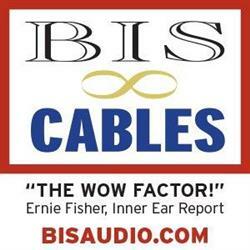 Cabling was by Siltech, speakers were Focal Diablo Utopia and the source was a laptop. I got a short demo and was very pleased with the sound especially so, given the compact form and relative simplicity of the system. Around the room were a number of other audio treasures on static display – too many to call out. 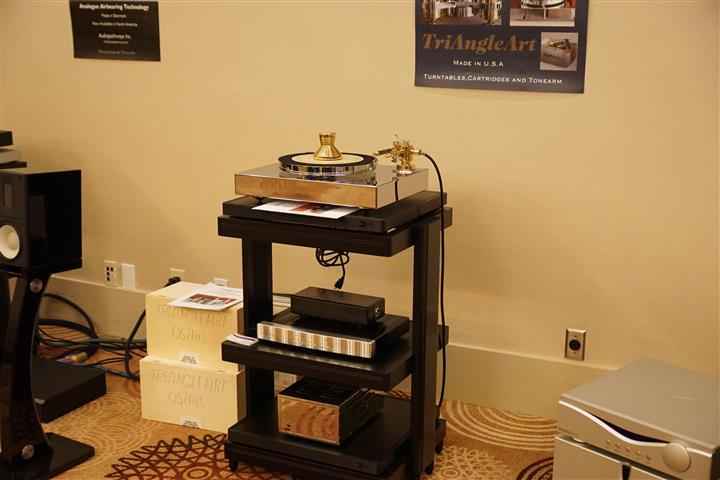 There was also a magnificent looking turntable on the stand with the VAC components – the TriAngle Art Signature SE ($19,000). 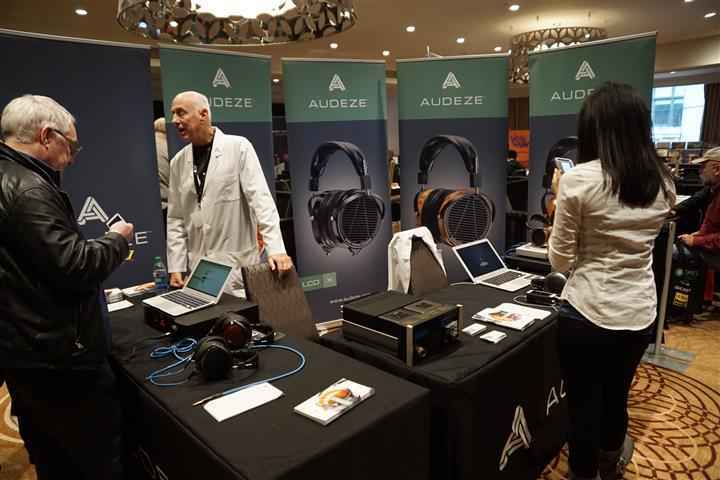 Within the Headphone / Personal Audio Zone, I found Audeze. 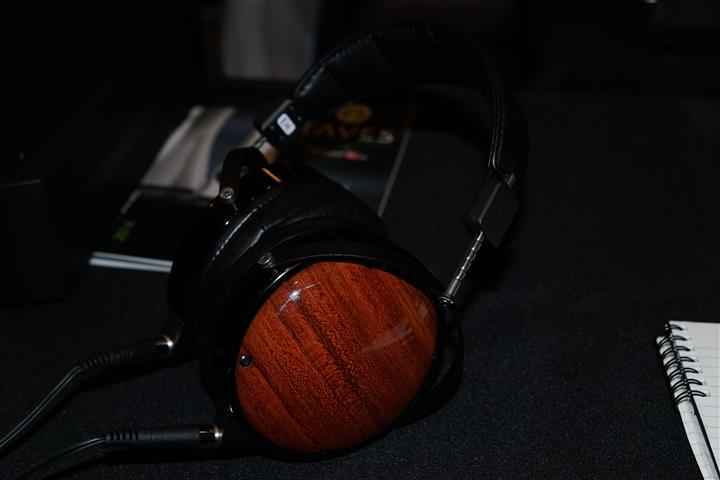 There were a variety of Audeze headphone models for auditioning and I took the opportunity to endulge. 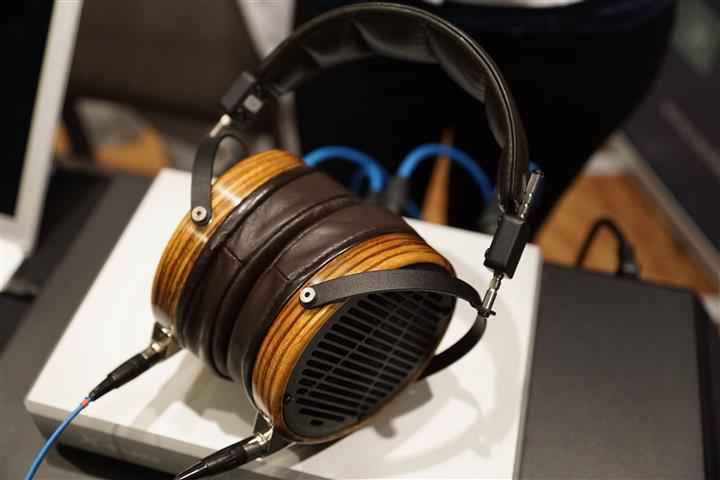 Included here was the Audeze LCD-3 ($1,945 US) a planar magnetic headphone with zebra wood enclosures and premium leather coverings. 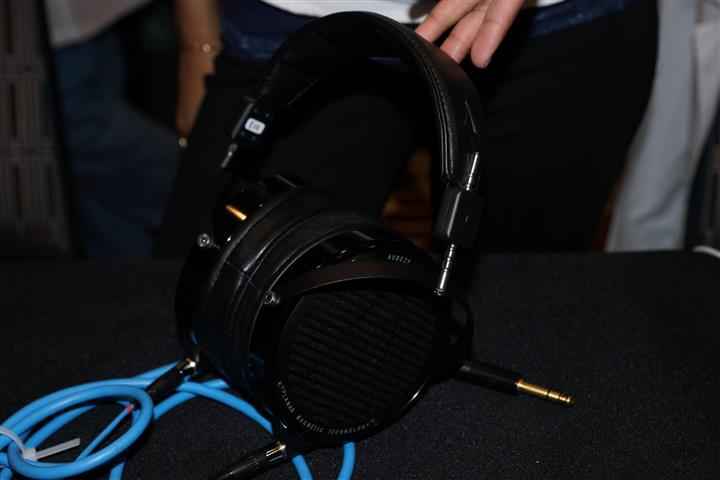 The model on display for audition was hooked up with a prototype set of headphone cables, which is targeted for production in 2015. Along with the standard LCD-3 was a prototype model, which incorporated aluminum enclosures for a more urban/industrial image. I personally favour the traditional wood but I’m sure there will be many that would go for the full-metal-jacket. I’ve gotta say, they did look cool. 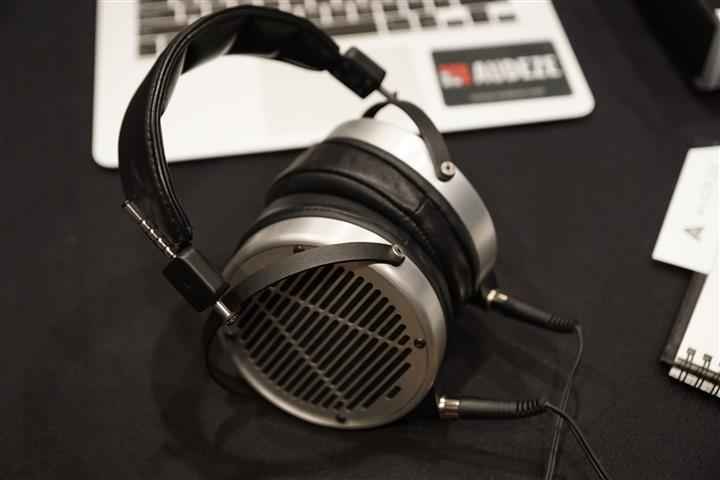 Audeze also had a set of their higher-efficiency open-back LCD-X ($1,699 US) available for listening. 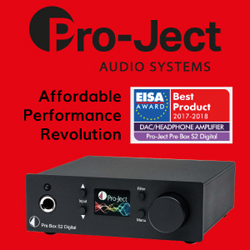 This model can be powered by portable devices without the help of a headphone amplifier; however, you can’t really get to hear their full potential without using quality amplification. Virtually the same as the LCD-X open-back is the LCD-XC closed-back ($1,799), which is better suited to noisy environment use. The closed back design is very opulent looking. 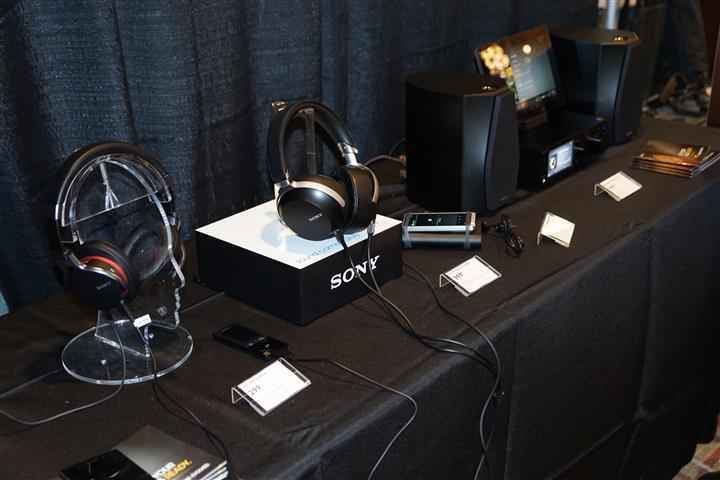 Sony was showing a number of their portable audio products within the Headphone / Personal Audio room. 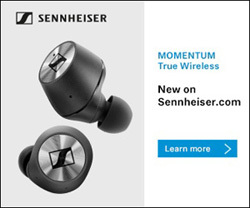 Included among these were the new Sony MDRZ7 headphones ($699) that use massive 70mm drivers and have replaceable, screw-in headphone cables. 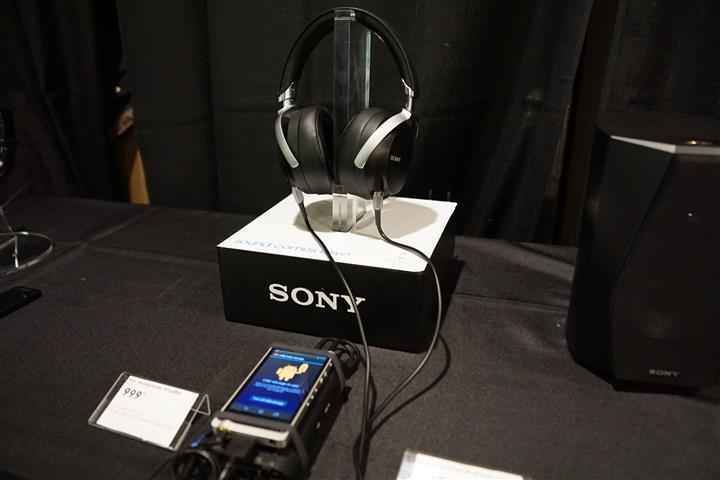 In addition, Sony had their new Walkman models available for demo – the NWZA17B 64 GB Hi-Res Walkman ($299) and the NWZ-ZX1 128 GB Hi-Res DSD Walkman ($749). 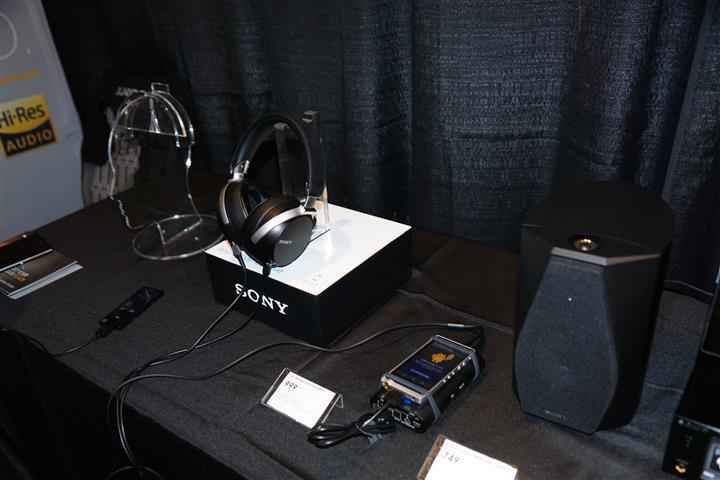 Both Sony’s portable headphone amplifiers, the PHA2 ($599) and PHA3 Hi-Res 32-bit/384kHz DSD DAC ($999) were also showcased. 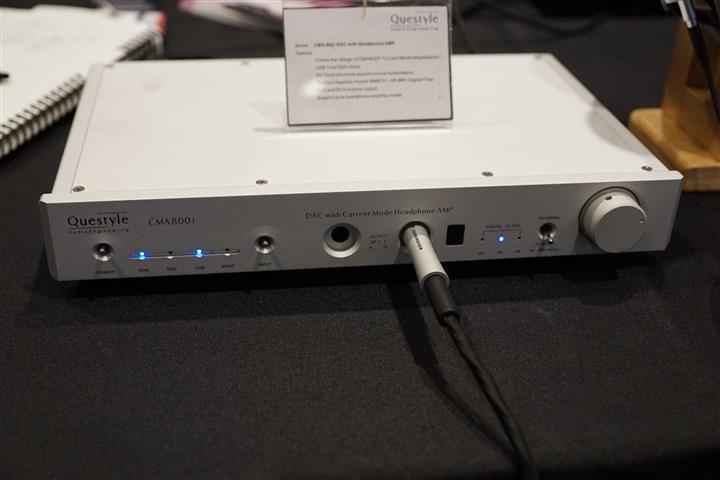 More desktop than portable audio was Sony’s UDA1B USB DAC Player / Amplifier ($699) with DSD capability, a headphone amplifier and the ability to power passive speakers with 2 x 20 watts. 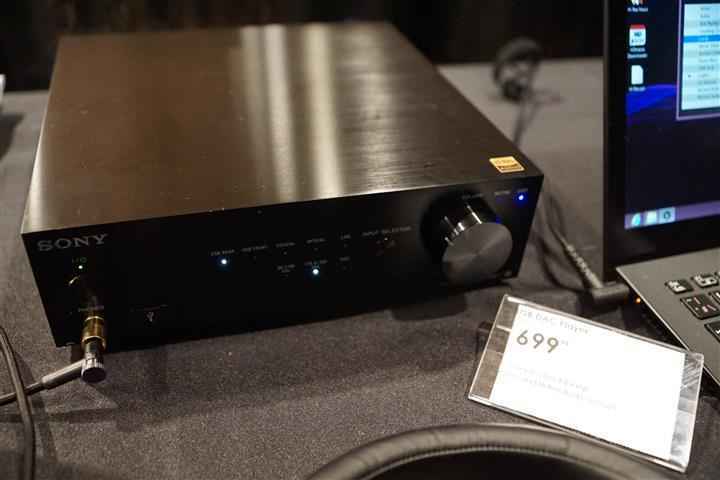 A step up in the desktop / mini-system category was Sony’s HAP-S1 high-resolution network music player and integrated amplifier ($999) that has 2 x 40 watts output with 500GB hard-disk storage and a DSD Hi-Res DAC. 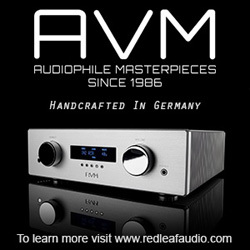 American Sound of Canada was featuring a product/brand in their booth that I had not seen before. 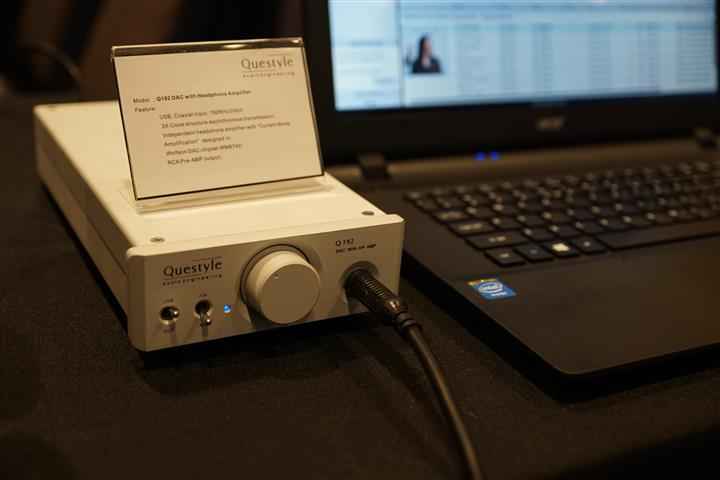 The manufacturer was Questyle Audio Engineering and on display / demo were a couple of their systems. This was the Canadian debut of the Questyle brand and based simply on the build and styling, I think they are on the road to breaking in. 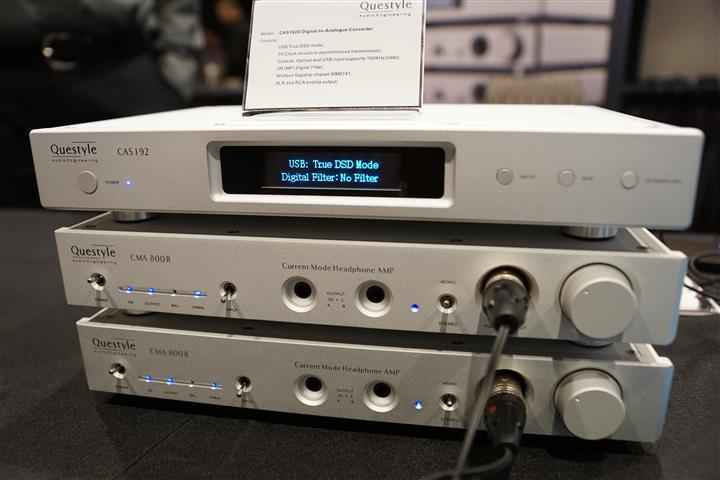 Included in their systems was the CMA800R Current Mode Headphone Amplifier ($2,000 U.S.) which is a mono full balanced design with two required for a stereo setup, the CAS192D Hi-Res Digital Player and DSD DAC ($2,000 U.S.), the CMA800i DSD DAC with headphone amplifier ($2,500 U.S.) and the Q192 DAC with headphone amplifier ($800 U.S.). 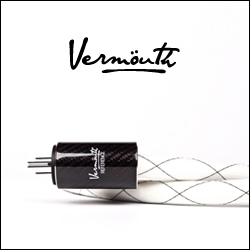 I did give them a listen and was immediately impressed with the detail and airiness of the sound – a brand worth investigating.